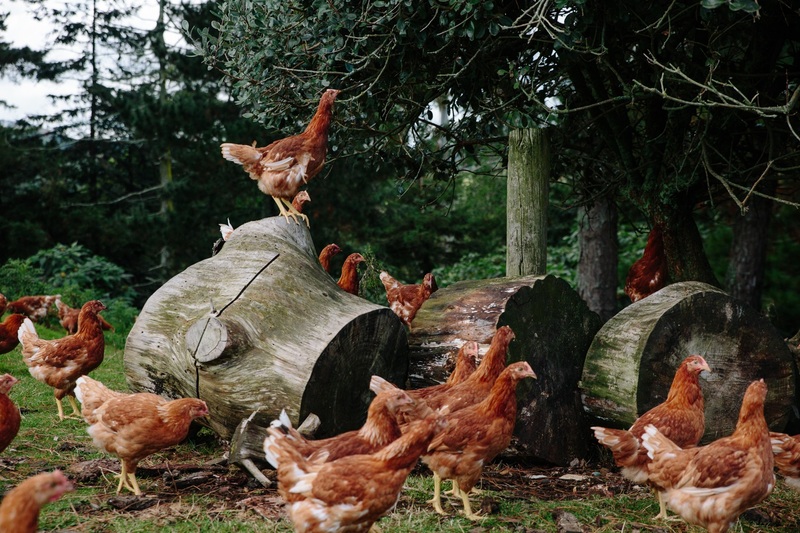 Free-range, organic egg producer FRENZ has admitted that its hens are ‘recycled’ every 18-months and replaced with new, younger hens. What this means is that hens are slaughtered en-masse at the tender age of 18 months just because the number of eggs they produce goes down over time, making it uneconomic to keep them alive. Normally a healthy chicken will live up to 10 years and often will continue to lay eggs up to at least five years of age, but even hens ‘privileged’ with a free-range lifestyle are condemned to die at a young age. 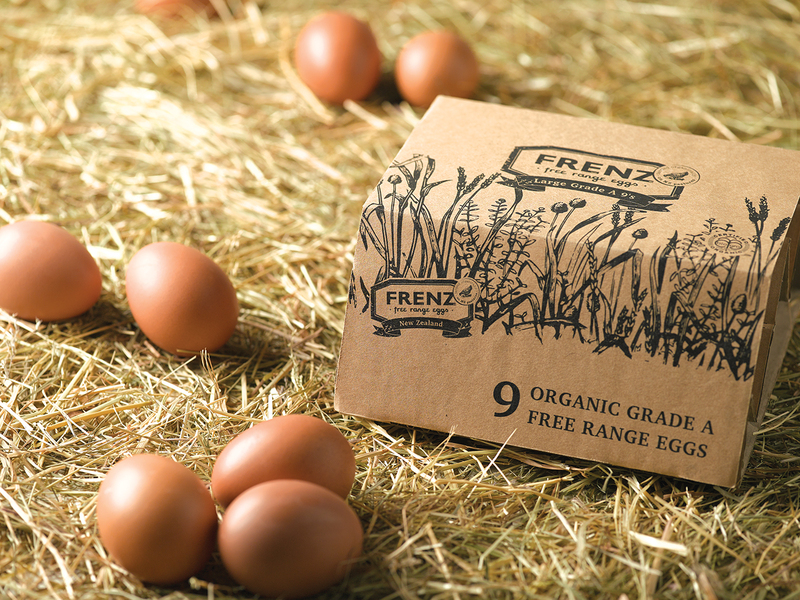 Several months back Organic NZ magazine published a feel-good piece about FRENZ, a reputable supplier of free-range, organic eggs to the New Zealand public. It painted a lovely picture of the hens’ supposedly idyllic lifestyle. I wrote to the magazine expressing concern over the omission of the small but rather important detail about the extermination of hens after 18 months of good service, and FRENZ director Rob Darby replied. While meat eaters in general won’t have any issue with the extermination of chickens, I felt that the little informational oversight was of concern, given the fact that so many consumers of free-range eggs are concerned for animal welfare, many of whom are vegetarians. It feels like a shocking lack of transparency not to have this nasty little fact out in the open, especially given that FRENZ is a company that goes to great lengths to promote itself as having happy flocks. Darby’s argument for the continuance of this killing practice was all about economics. He maintained that to keep a chicken alive after 18 months would be economic suicide, as the price of eggs would necessarily go up and the egg producer would go out of business. It’s unfortunate that Darby phrased his answer in such a sneering fashion, given the incredible rise of vegetarianism, and particularly veganism, in New Zealand over the past few years. Clearly, he hasn’t yet heard the news that statistically, plant-based eaters are no longer a part of some radical fringe, and this is well represented by the number of vegan cafes to be found in our major cities. Fair enough if he just stood his ground and pointed out that those who eat meat or don’t care about animal welfare won’t have any issues with these mass culls of 18-month-old hens, but he’s chosen to ignore the real subject here: transparency, and the availability of important information that actually matters. No one would argue that FRENZ is anywhere near as unethical as most commercial egg producers, whose treatment of hens is so appalling that any compassionate human would find it unacceptable. 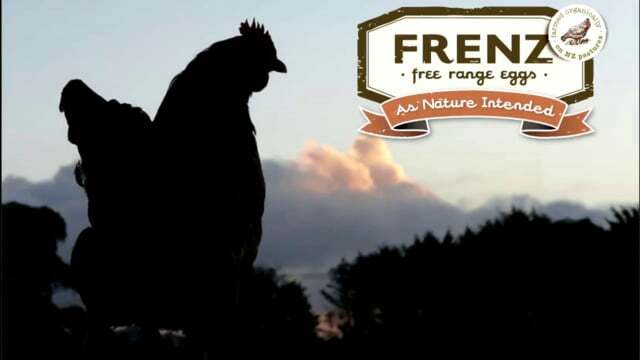 FRENZ has gone out of its way – unlike some of those shonky ‘pretend’ free-range farms – to prove its free-range credentials, and good on them. But how is it that even an egg producer like FRENZ was happy to hide the slaughter? Which is all smoke and mirrors, really. What exactly is “a substantial number of the birds”? What is the typical percentage of ‘adopted’ versus slaughtered hens? He doesn’t say. 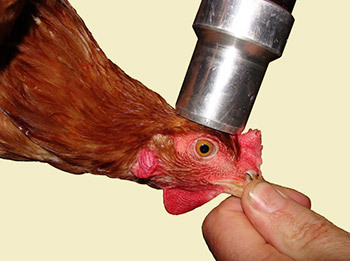 And this stuff about the protocols of processing and the MPI and a 25-year-old Animal Welfare Act… well, we all know the very real animal horror stories that have arisen on farms despite all these supposed safeguards. It’s time, surely, for complete transparency around all of this. If the public are aware about the cull, then it’s a good incentive for someone to come up for a bright idea for saving these surplus-to-requirements birds. 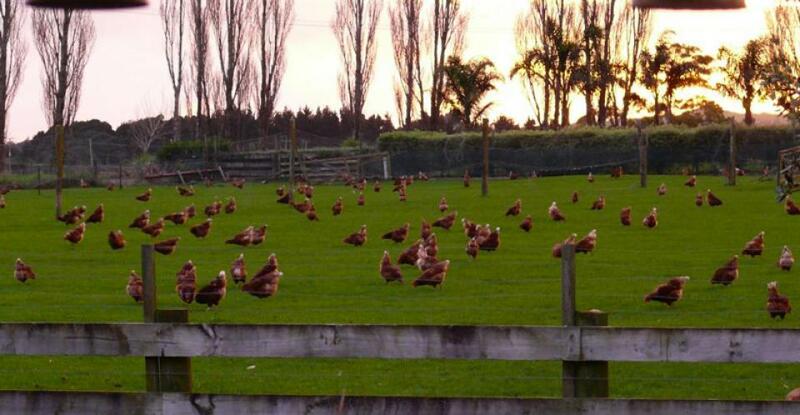 If it continues to be a dirty little secret, then hens that have dutifully laid thousands of eggs for the New Zealand public will continue to get thanks for their good work by being killed at 18-months old, when they would normally get to enjoy another seven or eight years of life. Perhaps Rob Darby is just scared that if the general public did know all the facts that they might come around to the idea that eggs themselves are surplus to dietary requirements, and that there are readily available substitutes that do everything an egg does without causing any animals suffering in the process. It might also start people thinking about what a weird thing it is to keep hundreds of hens apart from their male counterparts – the unloved rooster – for their short lives. It seems as a society we’re not quite ready to ask these questions, or to really examine our ‘relationship’ – which in the case of egg farms even in the best-kept environments is really just a form of slavery – with ‘farm’ animals.